Vaira Digital School Provides Email Marketing Courses in Pune. Email Marketing is still one of the most important part in Digital Marketing Training. 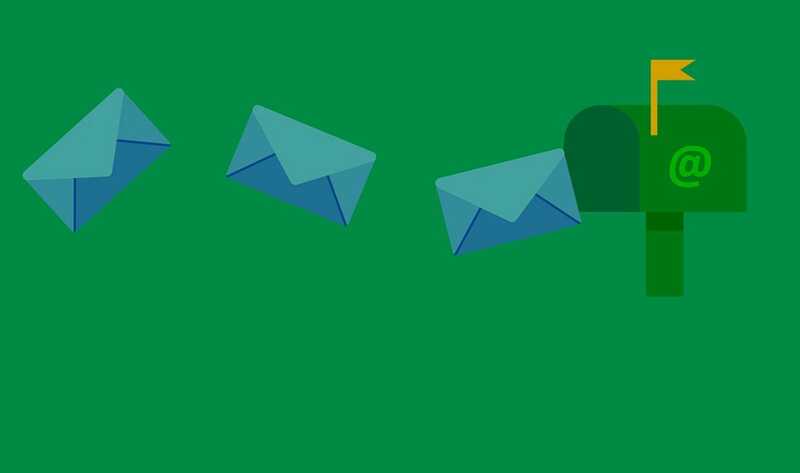 Email Marketing is a leading cost effective and powerful forms of online marketing and often forms the basis of online marketing strategies, as it is inexpensive, reliable and the return on investment (ROI) can be very high. We offer this course 100% practical guide to getting the most from email campaigns using the latest techniques, tools and best practice. 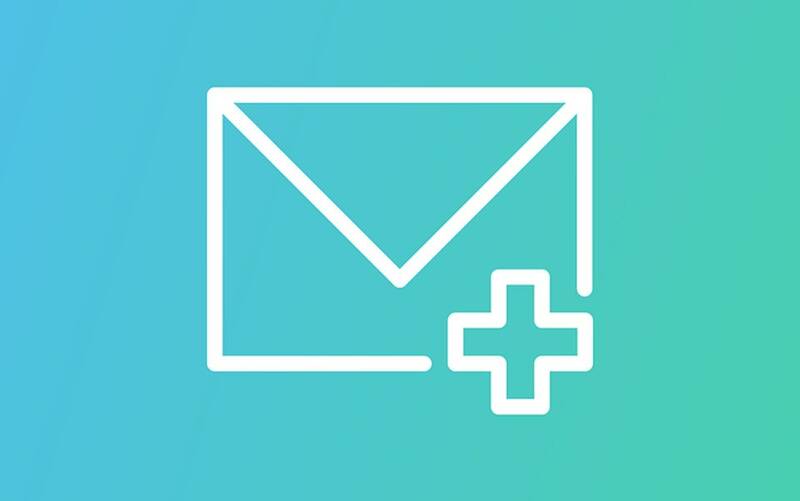 ● Sending emails with the purpose of enhancing the relationship of a merchant with its current or previous customers and to encourage customer loyalty and repeat business. ● Sending emails with the purpose of acquiring new customers or convincing current customers to purchase something immediately. ● Adding advertisements to emails sent by other companies to their customers. So, why wait, Join Vaira Digital School, the Email Marketing Training Institute in Pune, India.